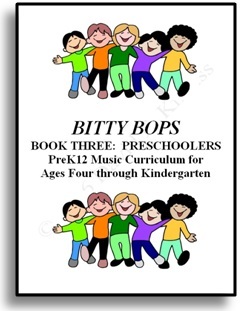 Achieve ultimate music development success in your preschool music classroom with the Knauss Bitty Bops PreK12 Music Education Curriculum! Downloadable Excerpt. 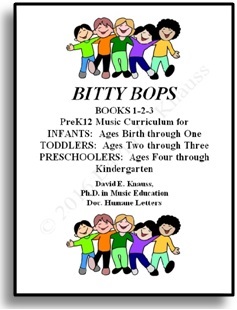 Click here for downloading a 25 page preview excerpt of the Knauss Bitty Bops PreSchool (PreK) Music Education Curriculum. 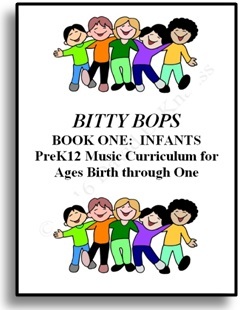 Or purchase the electronic download now!